Whether you’re searching for a new home, need help selling, or just want some advice, Jayne and her team are here for you! With their years of experience, they are poised to help you through every stage of the home buying and selling process. Call today to schedule a meeting. Hi, I’m Jayne. I am first and foremost a wife, mother, and grandma (or “Gigi” as my grandson calls me). I love my family and always aim to make others feel welcomed and loved, including my clients. Professionally, I combine my experience, unique background, and passion for others to make the process of buying or selling a home as smooth as possible. It’s an absolute honor to serve my clients in this way! A Real Estate Sales Agent and a Certified Advanced Home Stager, Irene is known for integrity, diplomacy and sincerity in all her dealings. In her tenure in the business, she has first and foremost strived to be someone in whom her clientele and colleagues can put their trust and faith. Every transaction, she believes, is always about her customer. Key to Irene’s success has been the result of her patient demeanor and dedicated work ethic. 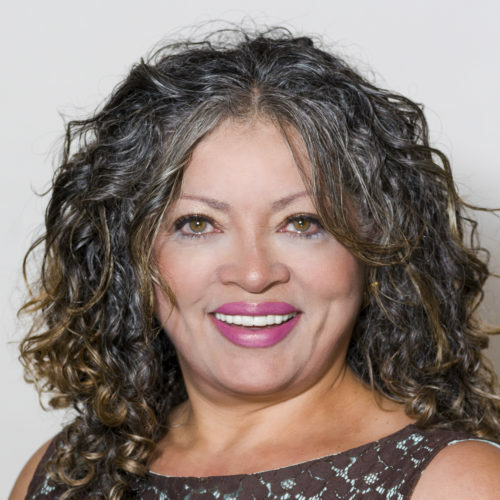 She knows how to listen, is generous in offering information, and more importantly, her main intention is to understand her client’s needs and build a relationship that will last over the course of time. When orchestrating deals for her buyers and sellers, Irene is assertive and effective without being too aggressive. While she is a strong negotiator and advocate for her clients, she is just as much a friend who will help eases a process that can often be quite stressful. 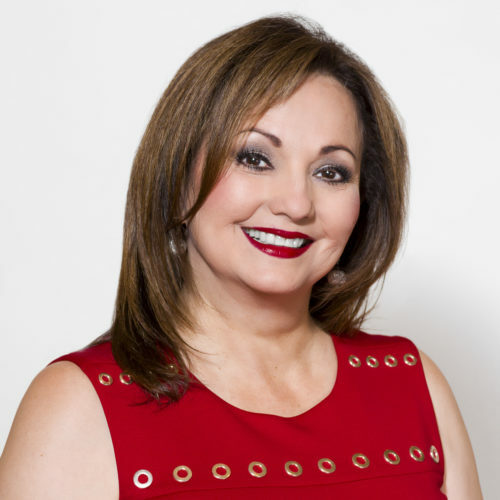 Prior to entering real estate, Irene enjoyed a 13-year career in a Bi-lingual Sales environment with focus on excellent customer service. Irene understands what it is like to stand in her clients’ shoes. 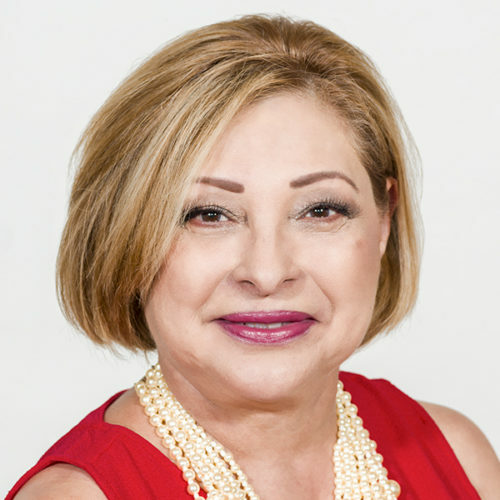 Relocating, buying, and selling houses of her own – has afforded Irene a sensitivity towards her clients’ journey, which can be attributed to the first-hand perspective she gained through her personal experience. 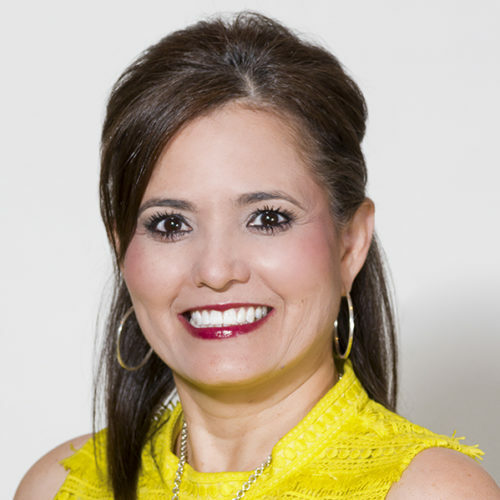 Now, a longtime resident of the area, Irene has gained a full understanding of the diverse needs of families in the Dallas/Fort Worth Metroplex. As a Realtor, I offer you my diligent duties in locating or selling your home. With my background includes 30 years of Customer Service, and over 20 yrs. community involvement. I will provide my valuable experience to my clients, gaining each person’s interest and trust. I will listen to what is important to you and use my expertise to help obtain the perfect home.. I pride myself on being honest, trustworthy, and knowledgeable in the real estate market. As part of my services, I enjoy to the fullest a dedication of each New Home owner. I can help you every step in finding the property of your dreams. Nothing is more exciting to me than, the gratifying feeling I get from helping people meet their real estate needs.